As you all know the Economic Survey has been tabled in the Parliament today (29.01.2017). You may download the PDF of Economic Survey 2017-18 (English + Hindi). 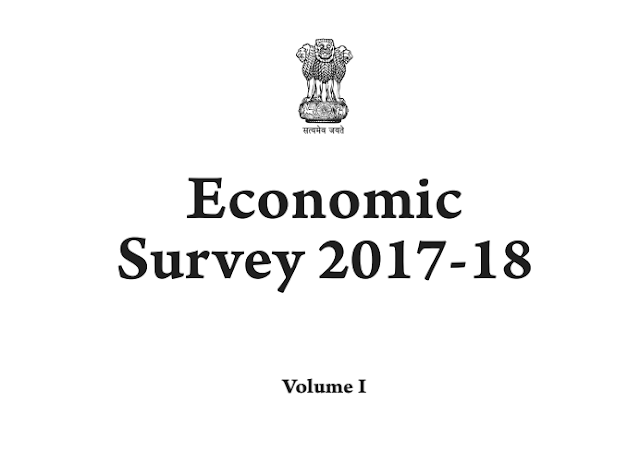 Below are the 10 new facts on the new economy based on Economic Survey 2017-2018.